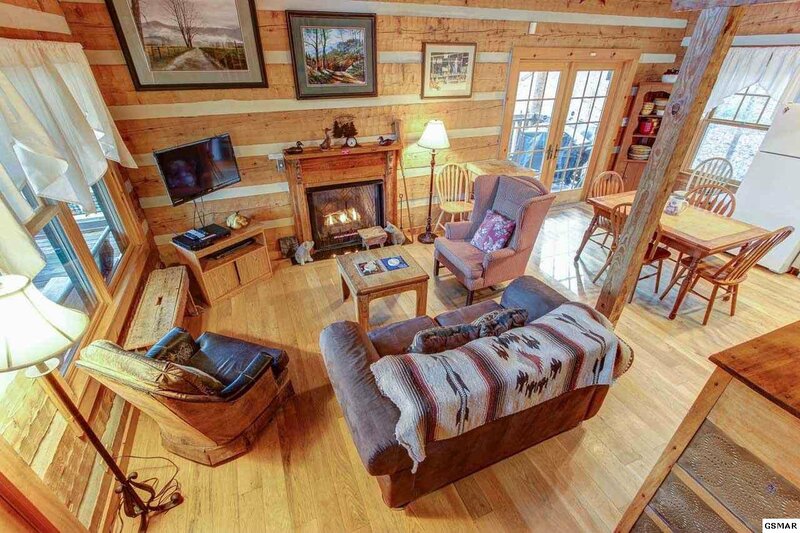 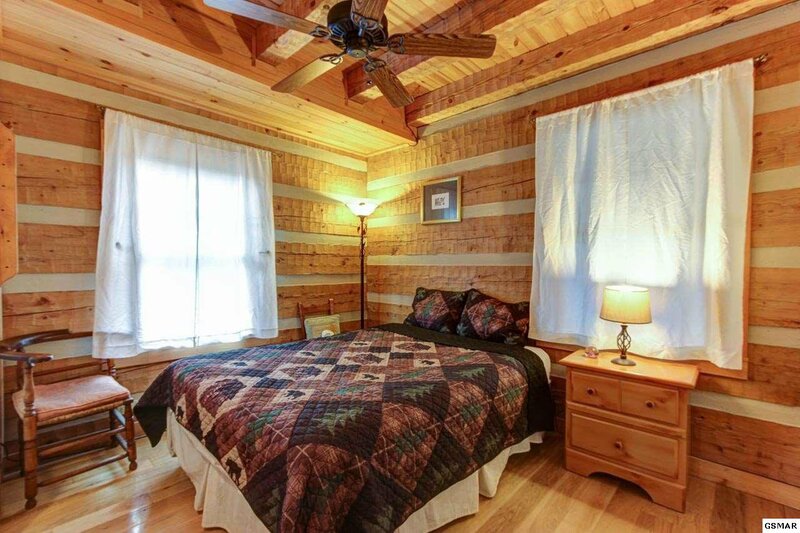 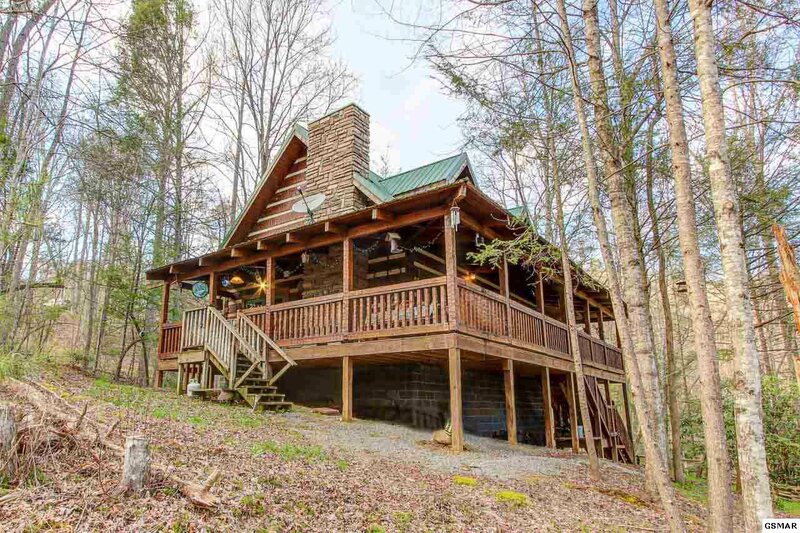 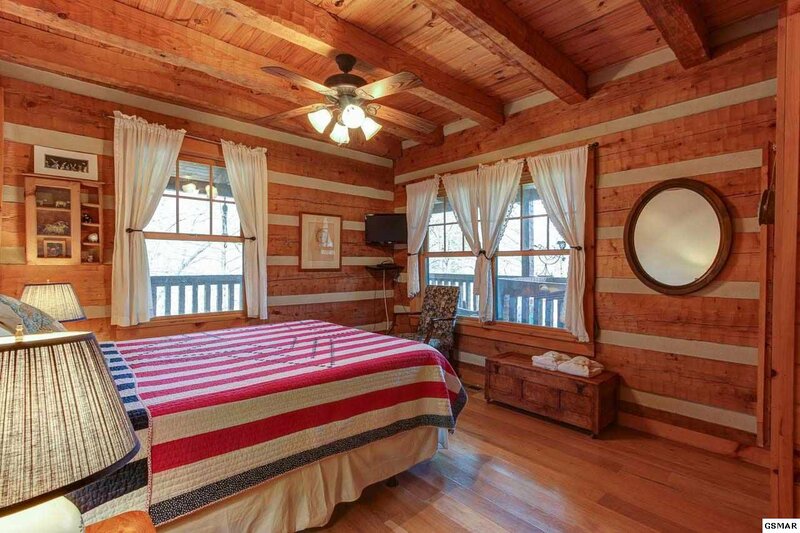 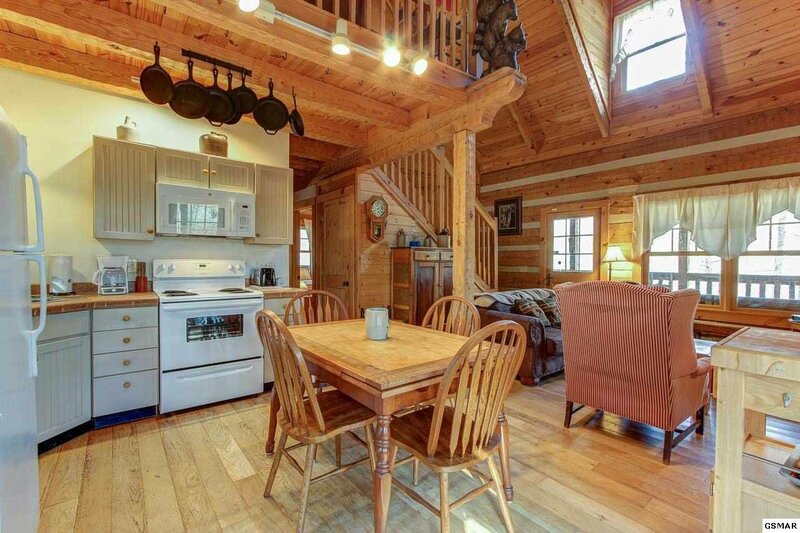 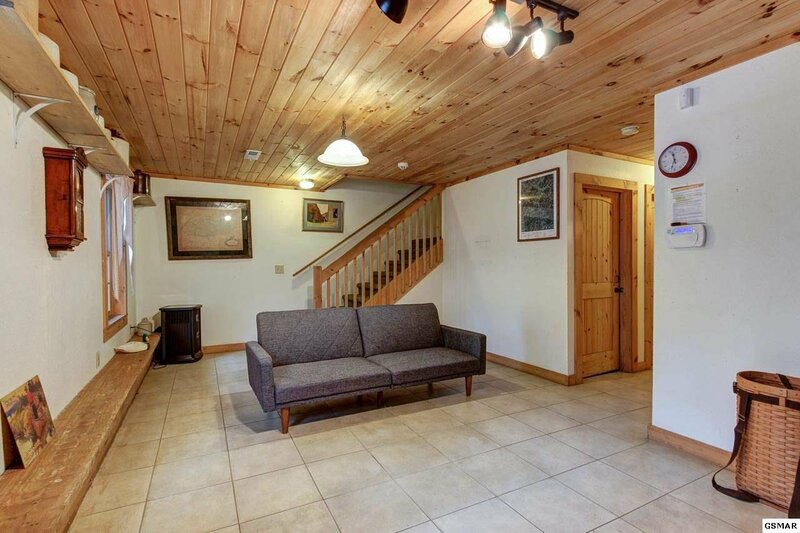 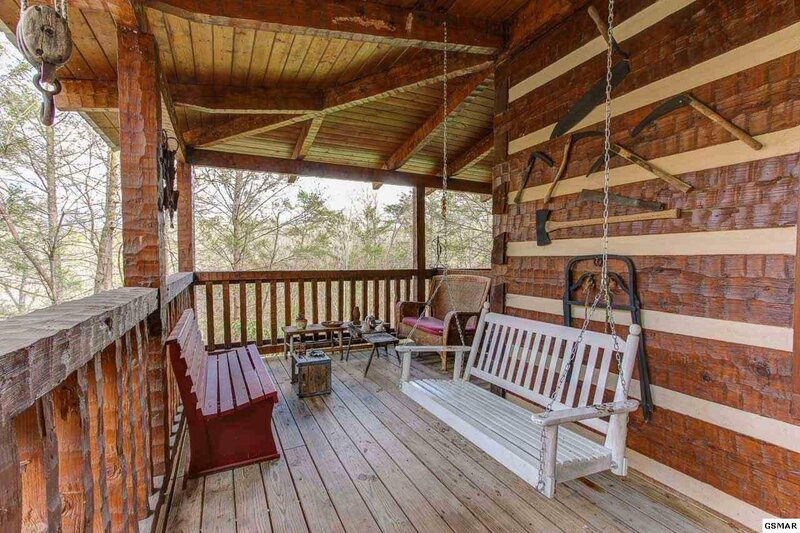 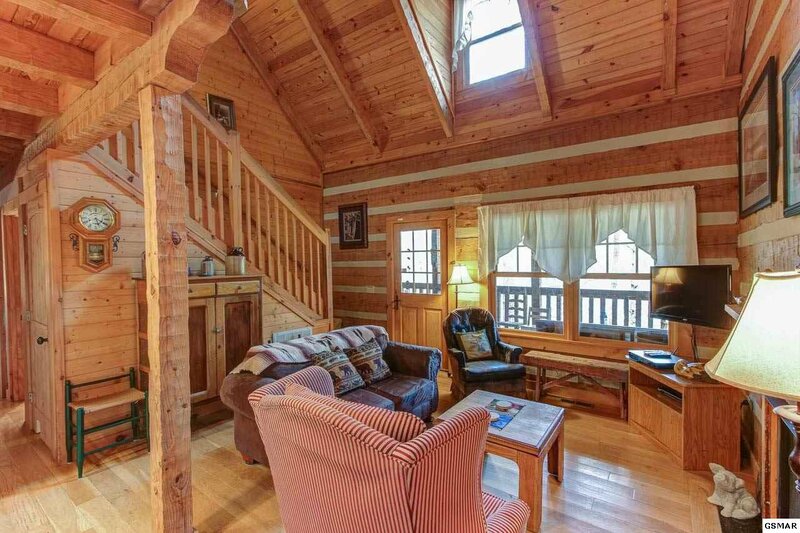 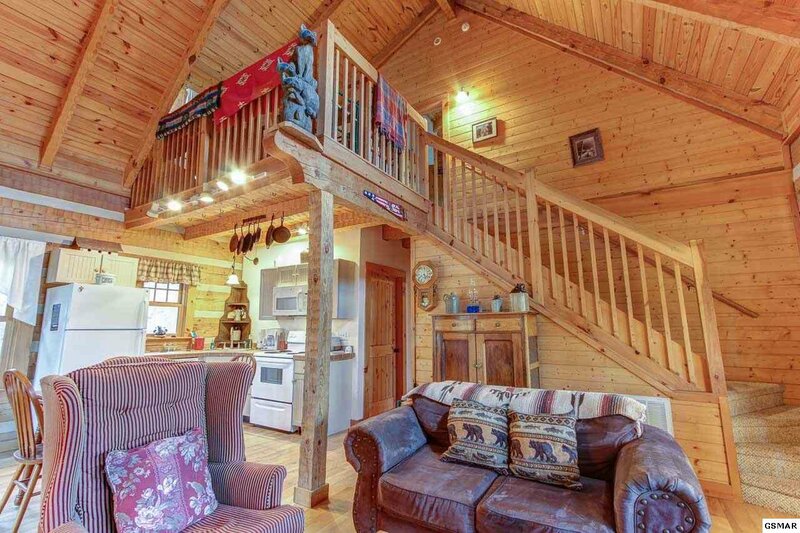 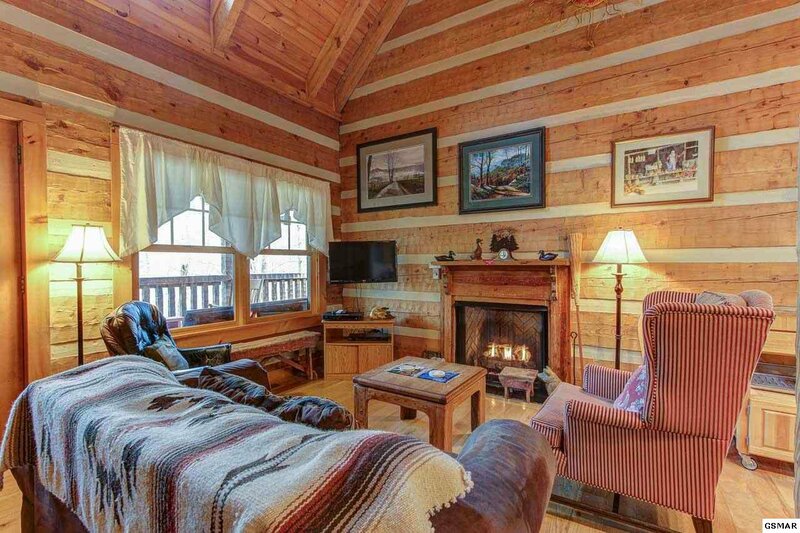 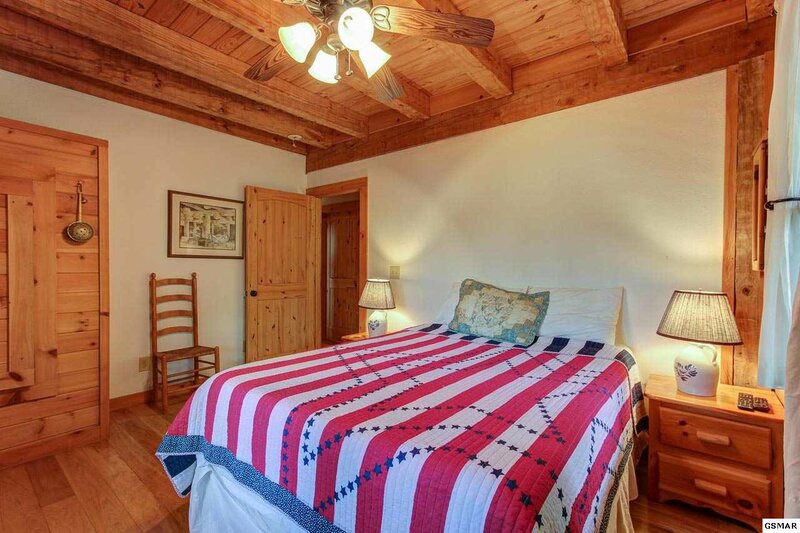 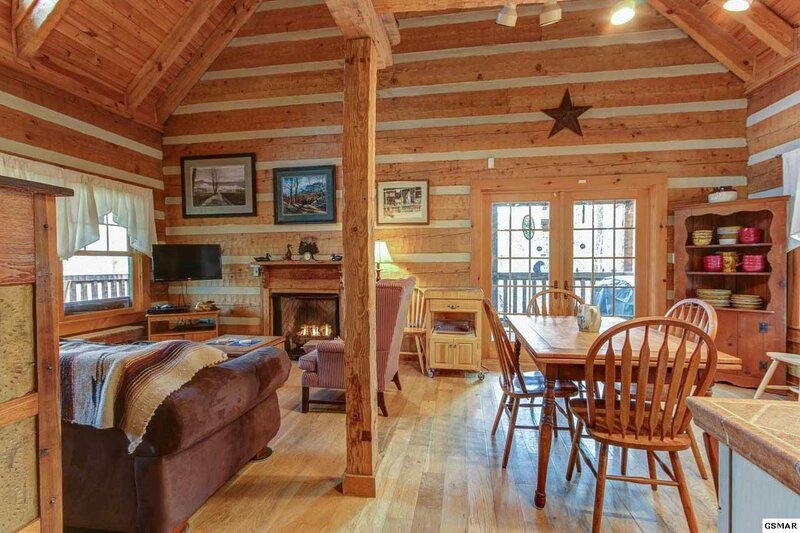 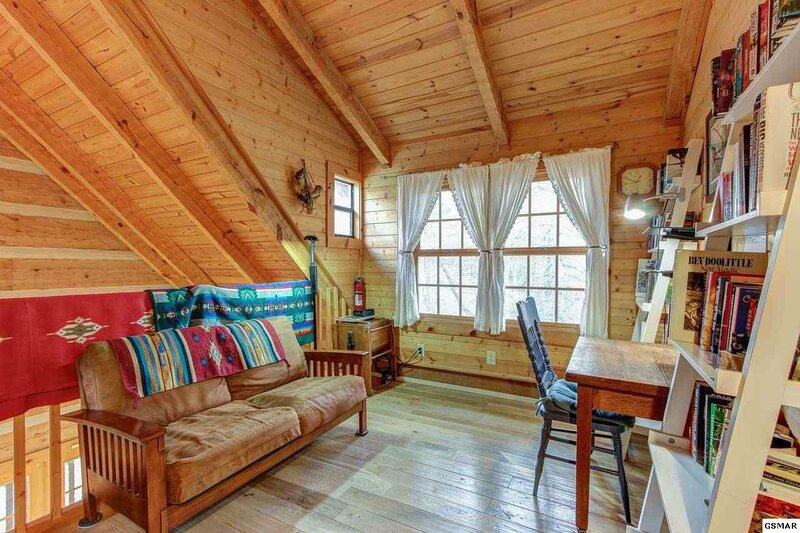 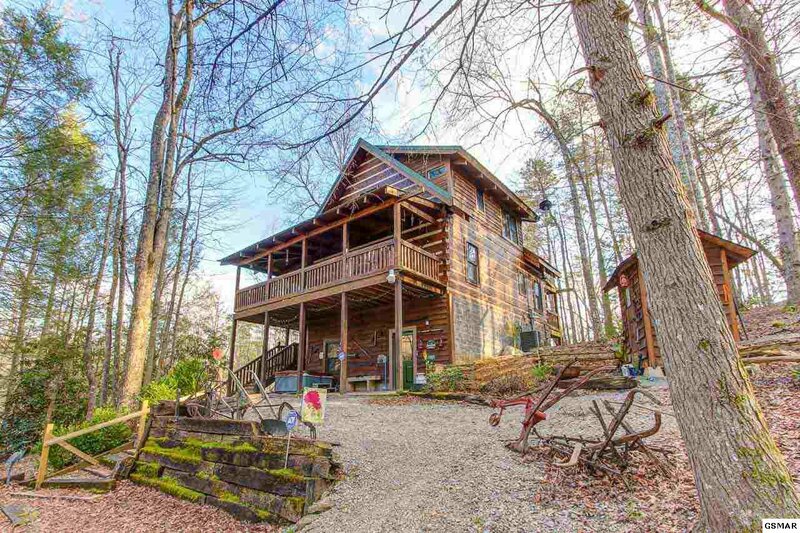 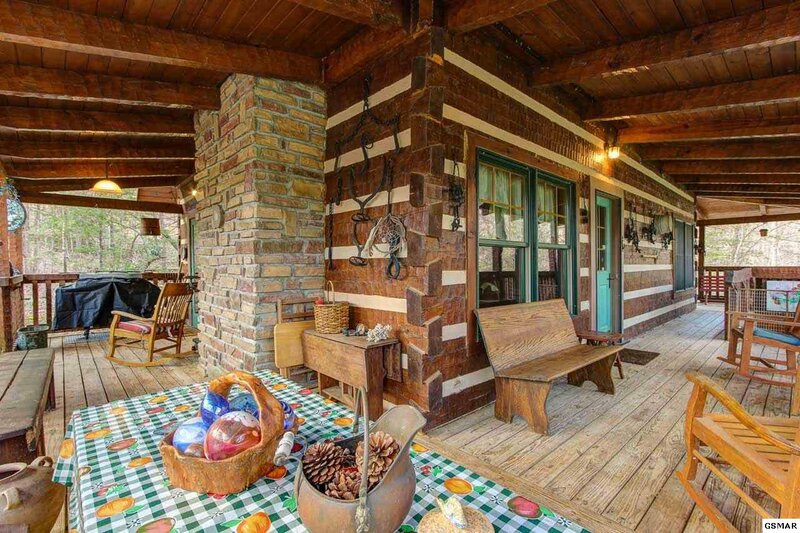 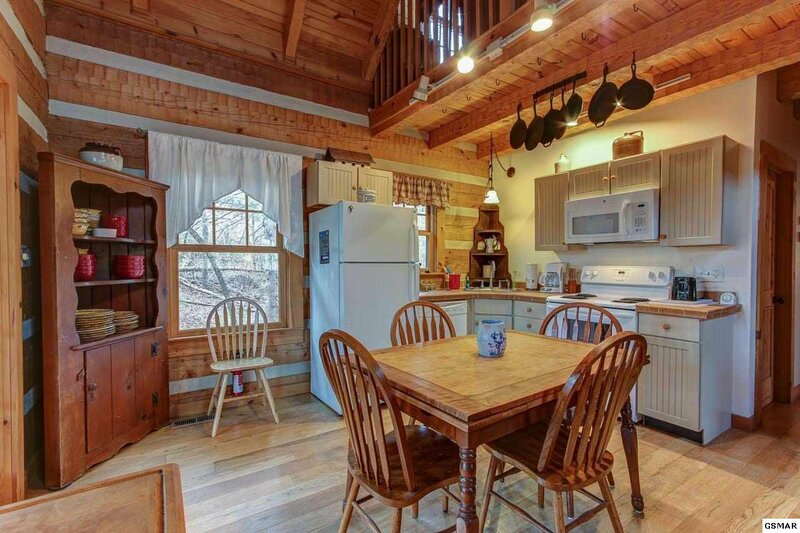 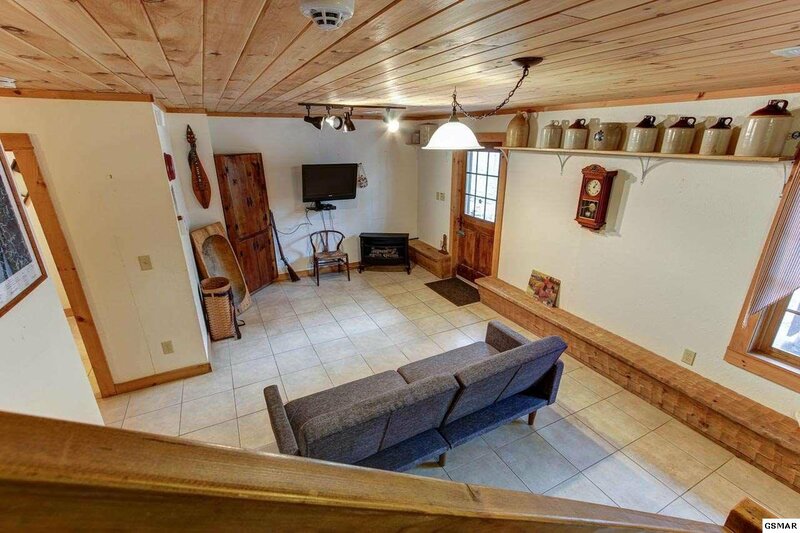 Take a trip back in time in this rustic log cabin on 3.6 acres near the Glades & Pittman Center. 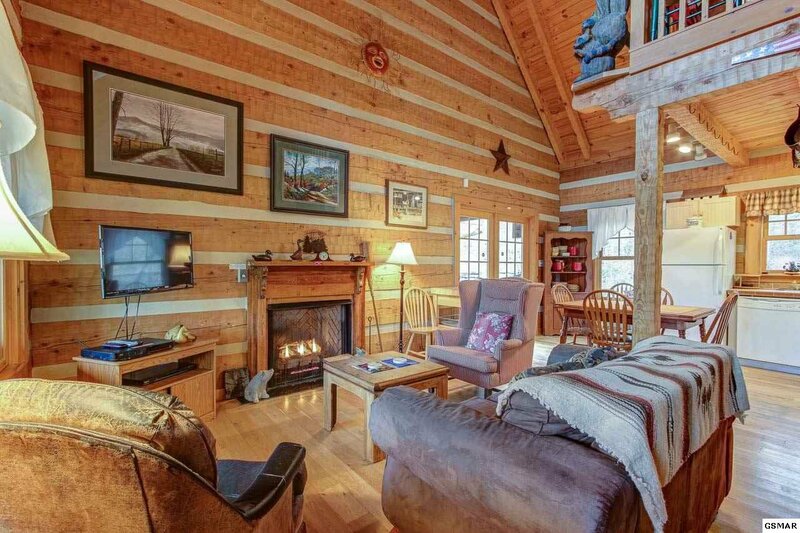 The great room welcomes with open beams reaching to the peak of the cathedral ceiling, hardwood floors, and a stone fireplace. 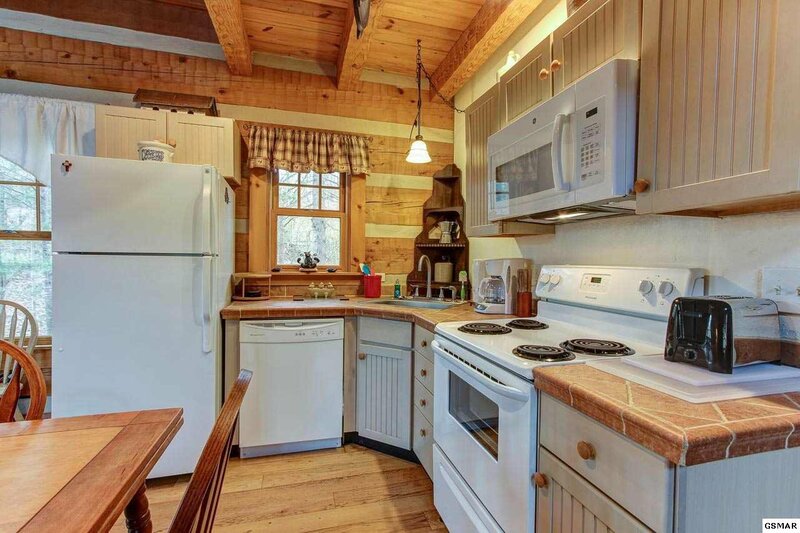 The kitchen features beadboard cabinets and white appliances. 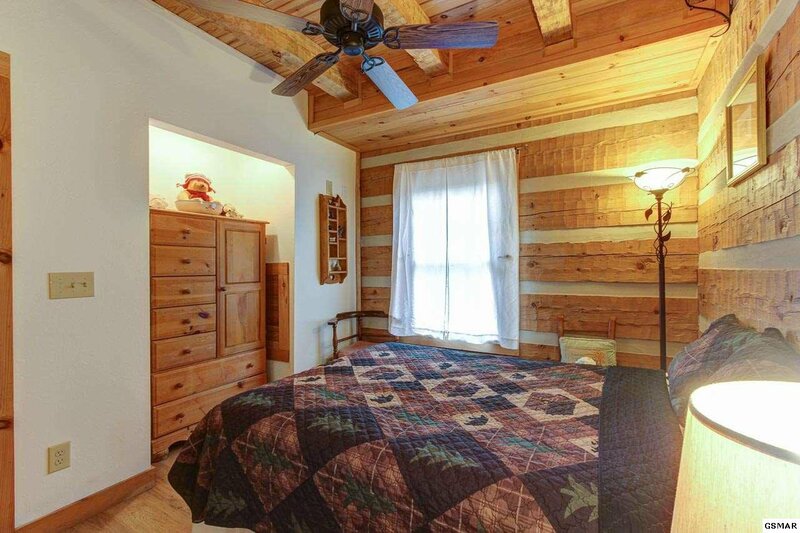 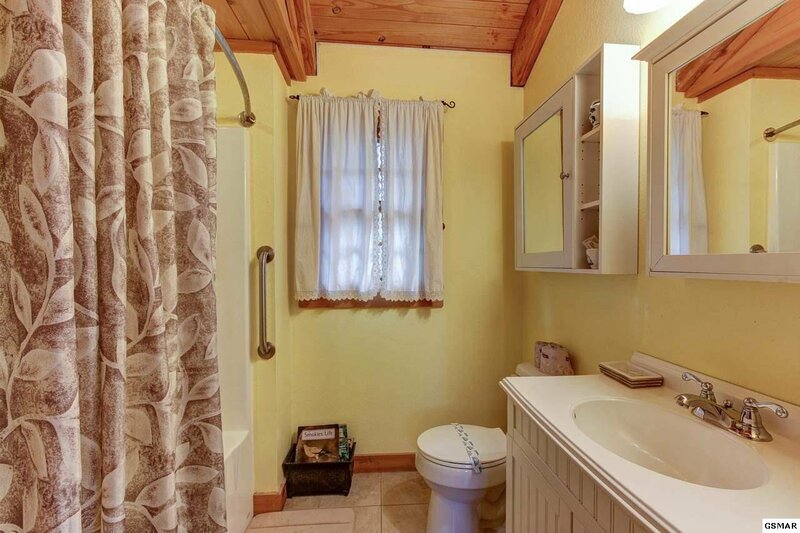 Two main-level bedrooms share a full bath with the common area. 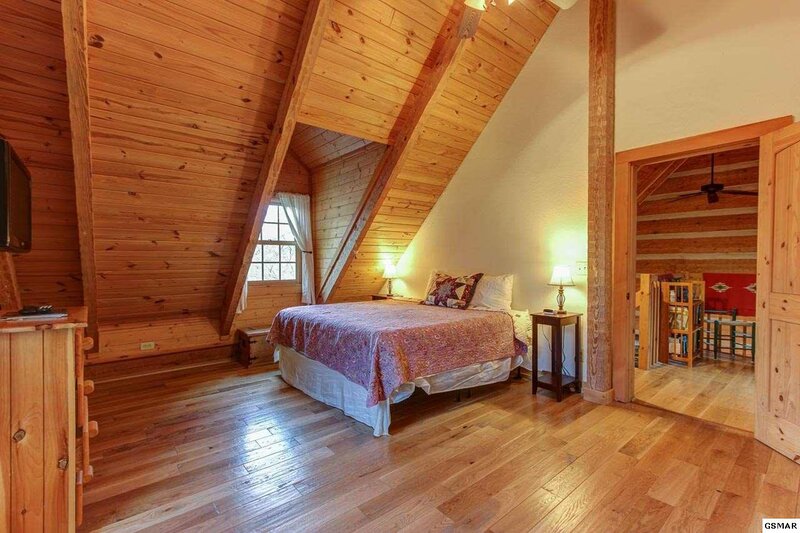 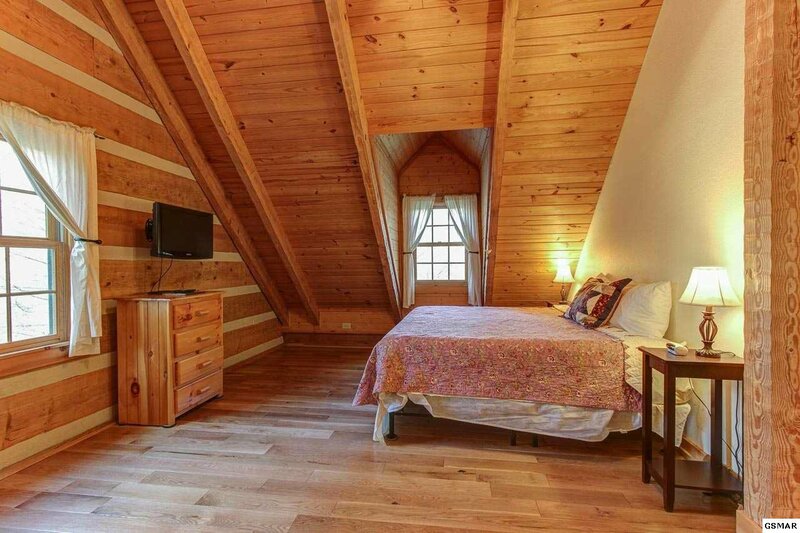 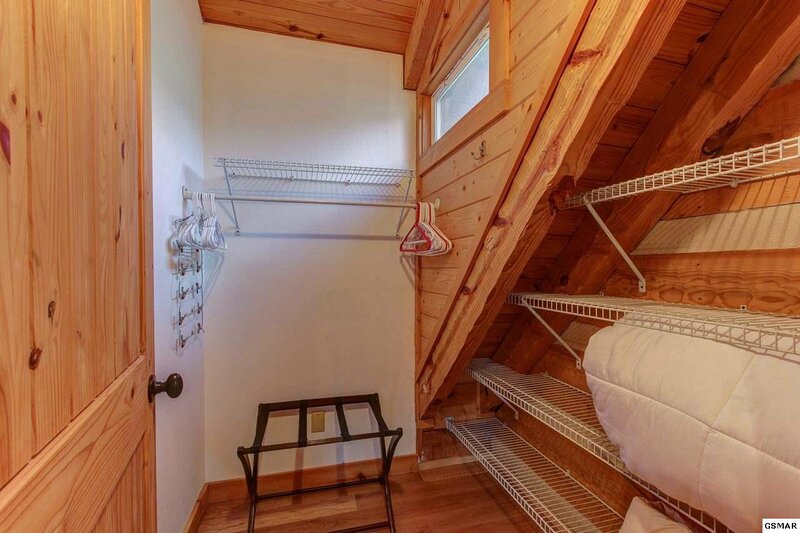 Upstairs is a loft sitting area and the master suite with private full bath and walk-in closet. 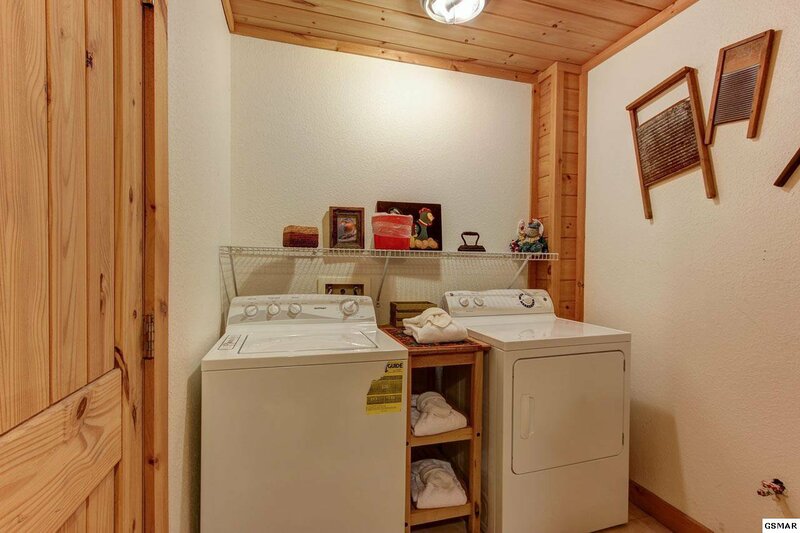 Downstairs is a family/TV room with gas stove, another full bath with laundry, and a bonus room. 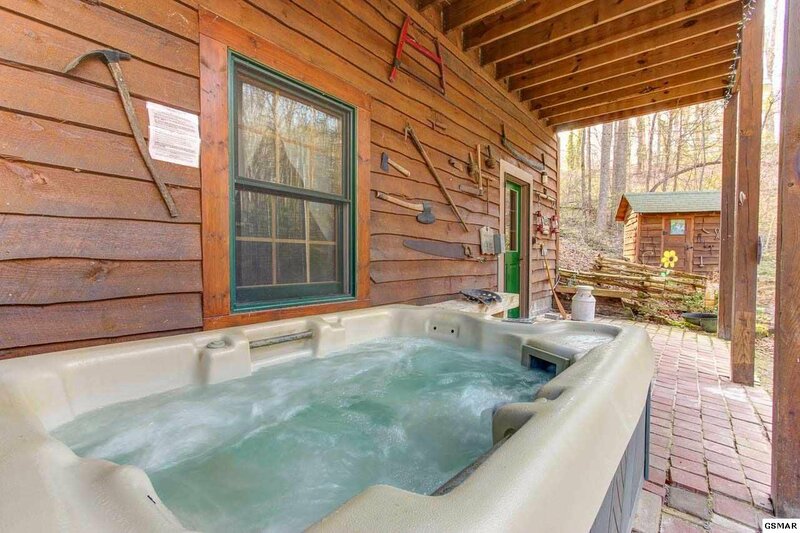 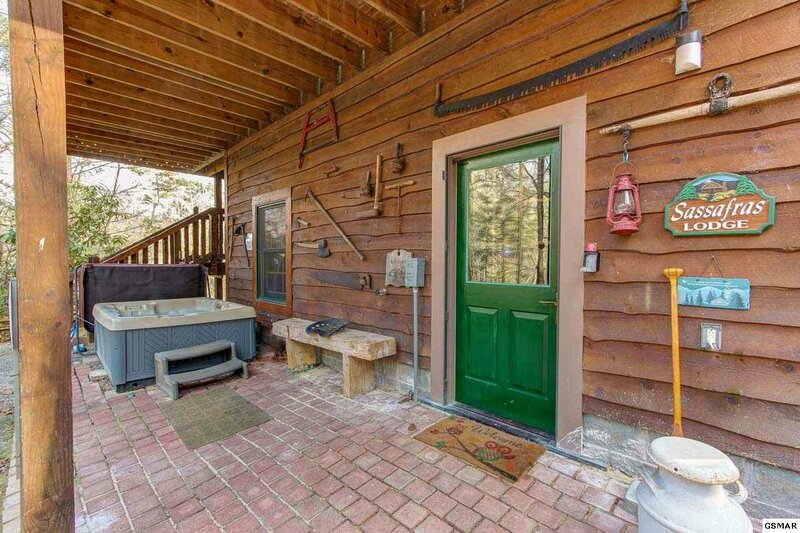 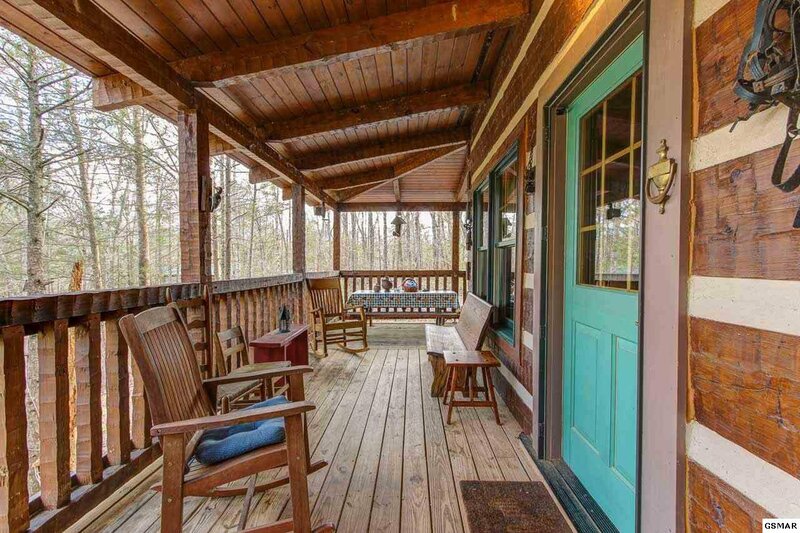 Outside is a covered deck perfect for enjoying the sounds of the woods, plus a hot tub for soaking on the patio. 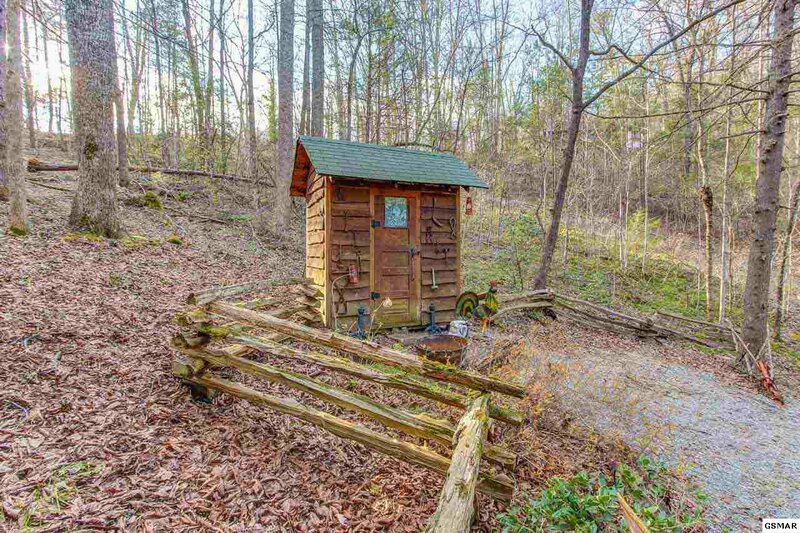 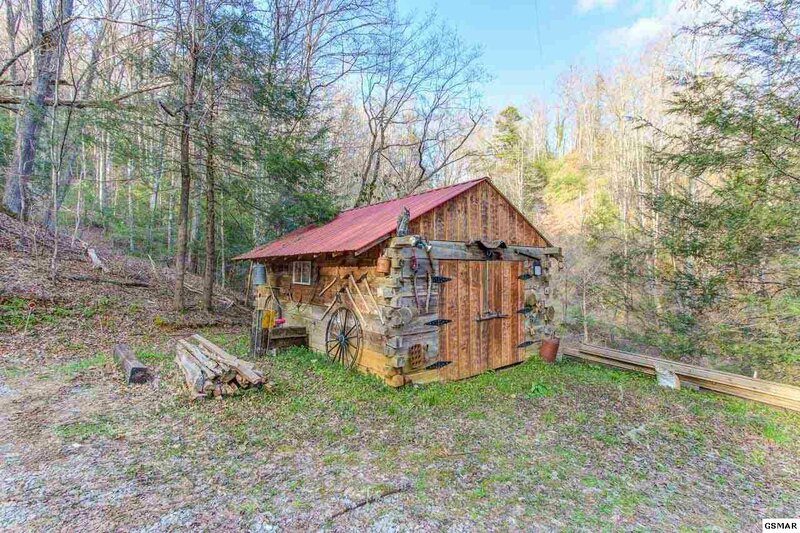 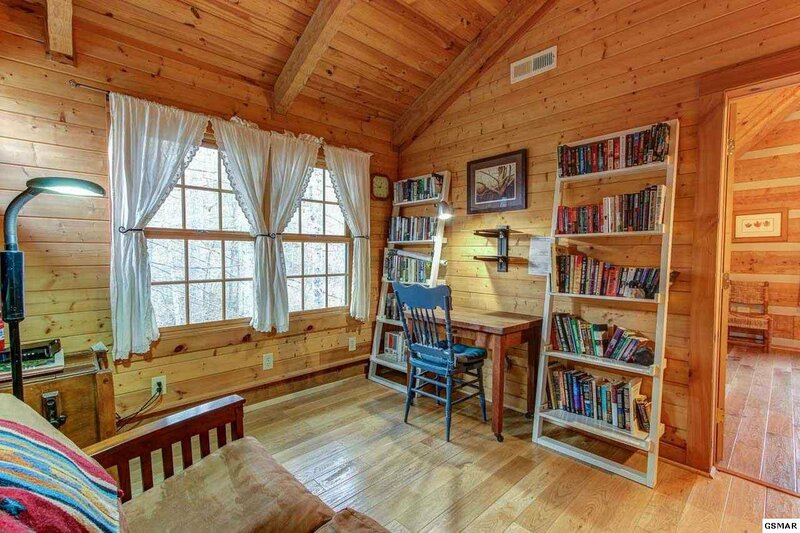 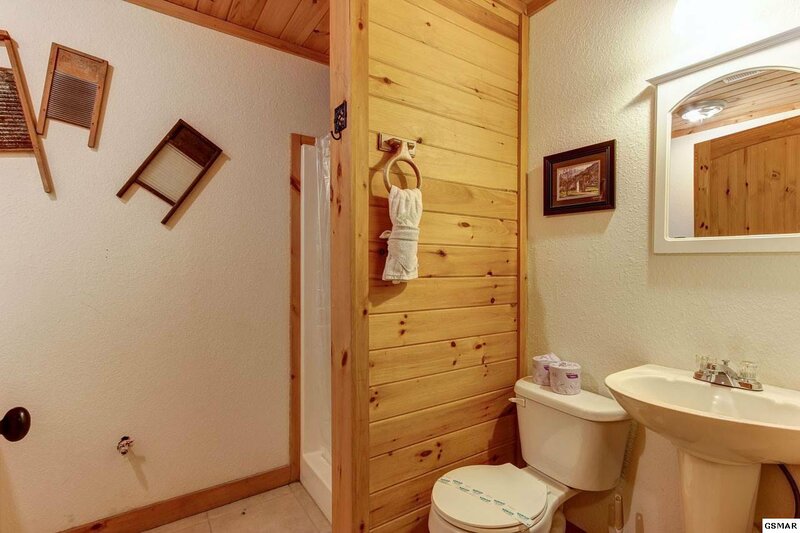 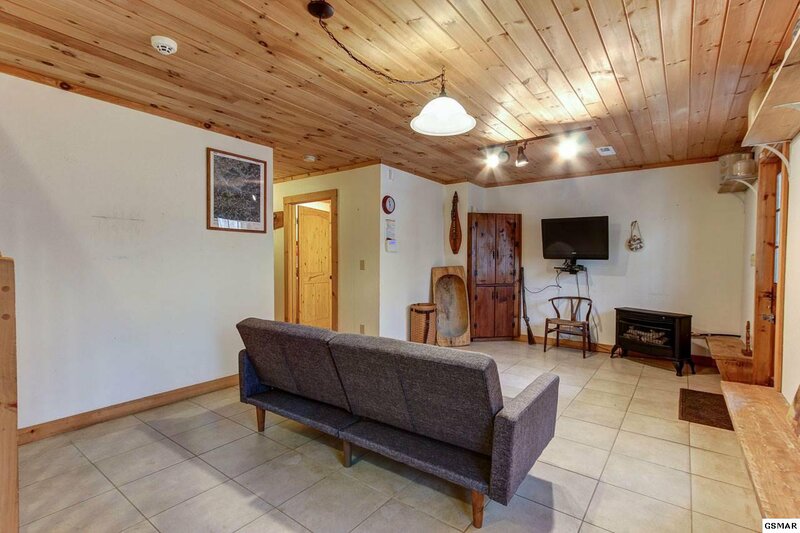 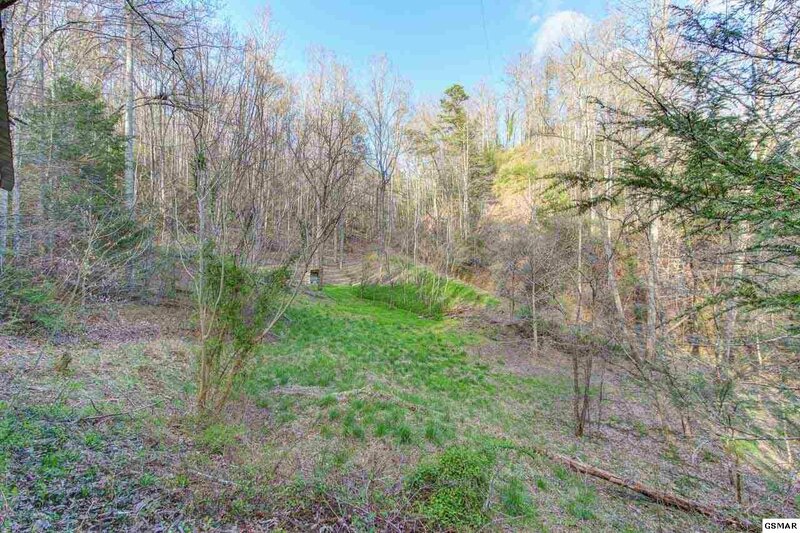 There is a detached log garage and a small outbuilding for storage, and the property includes two additional lots for privacy or to build more cabins. 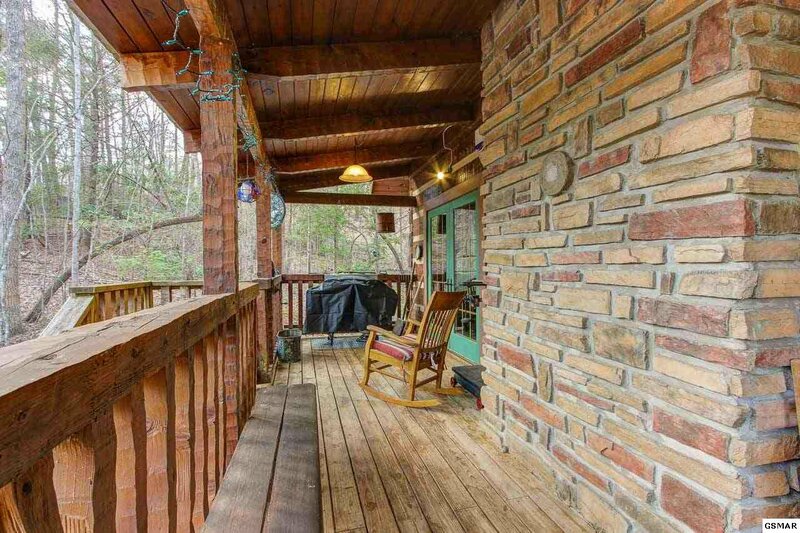 Though currently on rental, it could also be a lovely residence or second home. 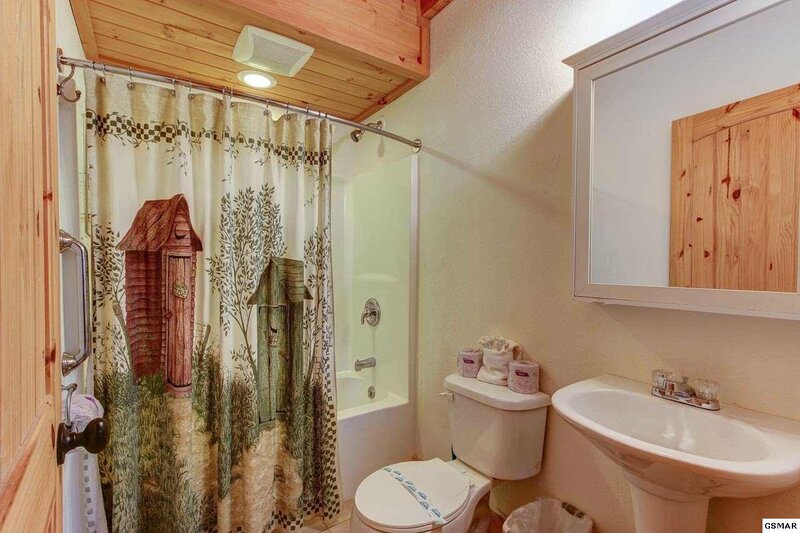 Schedule a showing today to decide how it best works for you!